Spacious Bi-Level! This home host a dine-in kitchen, large laundry room and a very large recreation room. 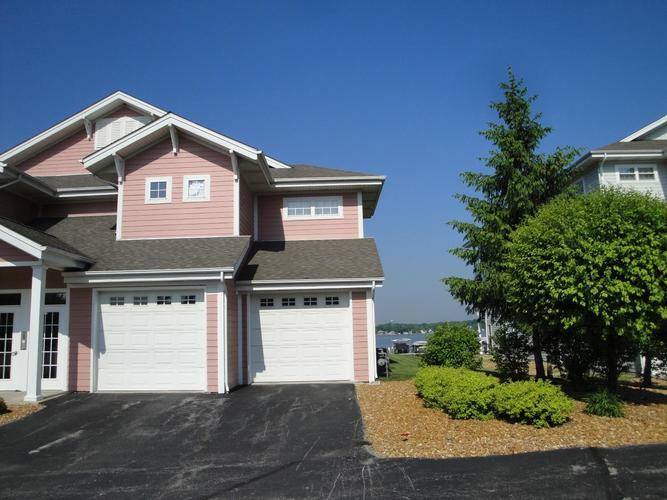 Features large yard, extra large deck and an 1.5- car garage. Do not wait! Schedule your private showing today!